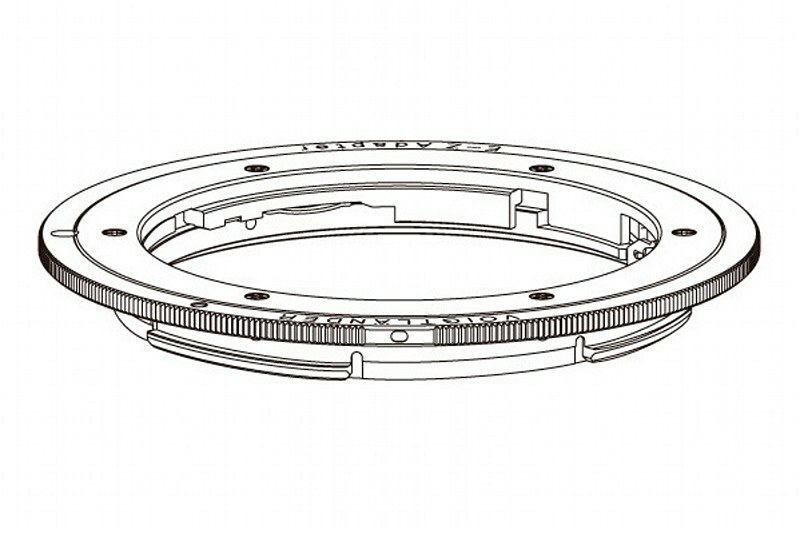 The aperture switching mechanism which can be set without clicking is carried when the picture is taken. 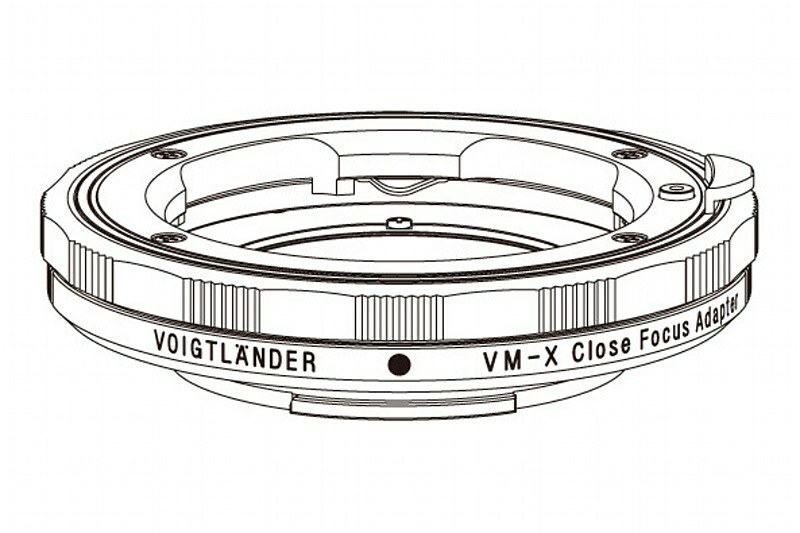 It is VM mount interchangeable lens. 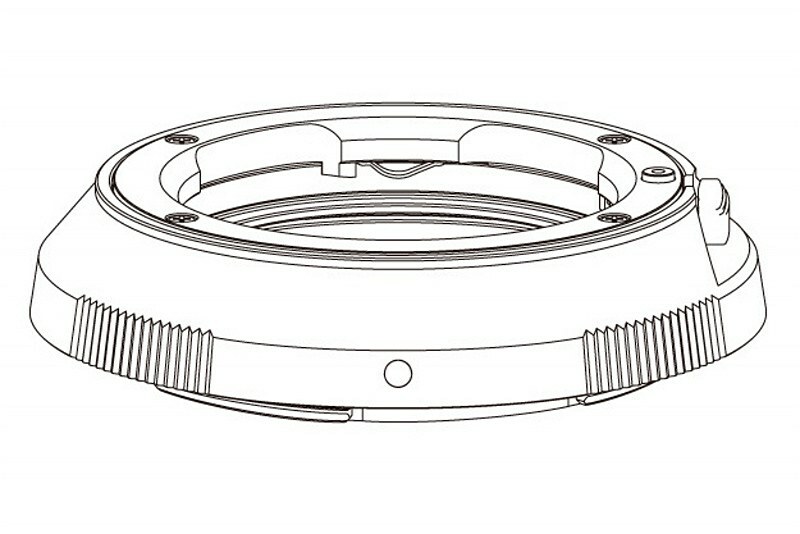 It adopts an aspheric lens, and it exhibits excellent optical performance from the aperture opening. 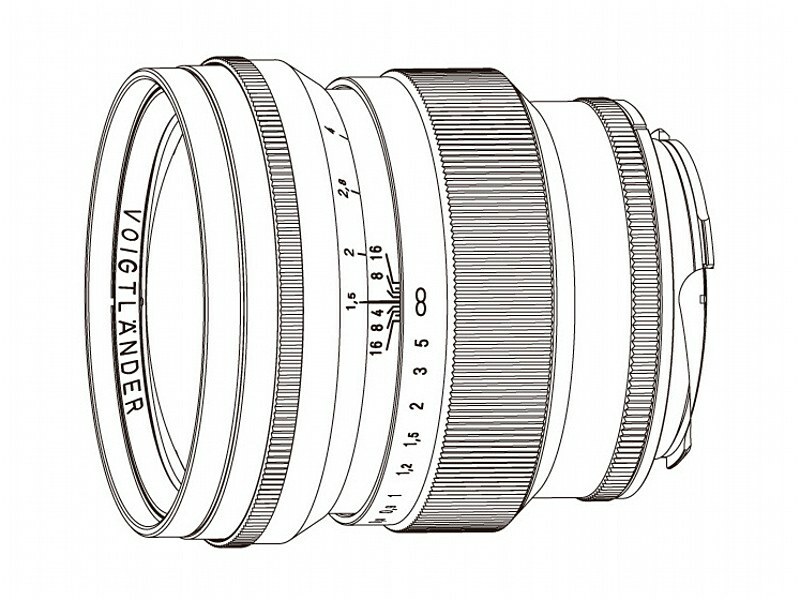 While achieving a minimum shooting distance of 0.7 m, it has a compact lens barrel with a total length of 63.3 mm. In addition, we prepared two color versions of silver and black. 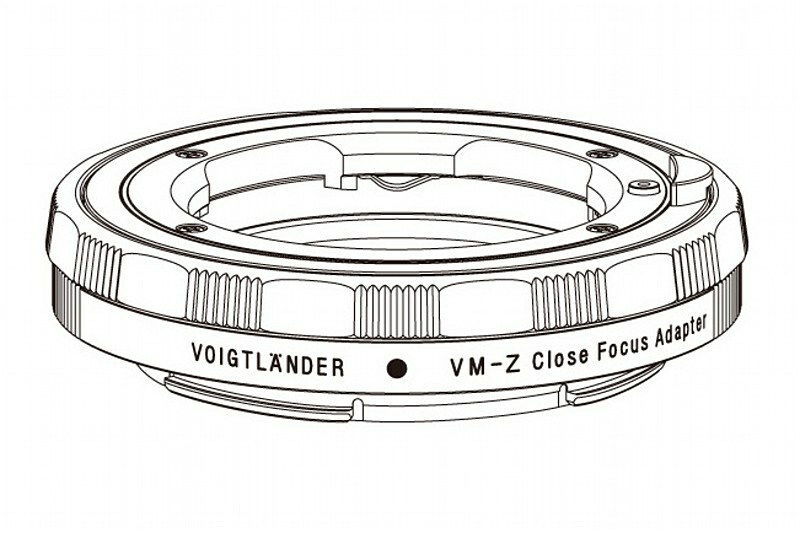 Factorender VM mount and ZEISS ZM mount only. Mounted on Nikon Z mount body Mount adapter to do. It is possible to shoot even closer from the shooting distance. It is possible to take shots further closer from the short shooting distance. It is possible to shoot even closer to the shortest shooting distance. 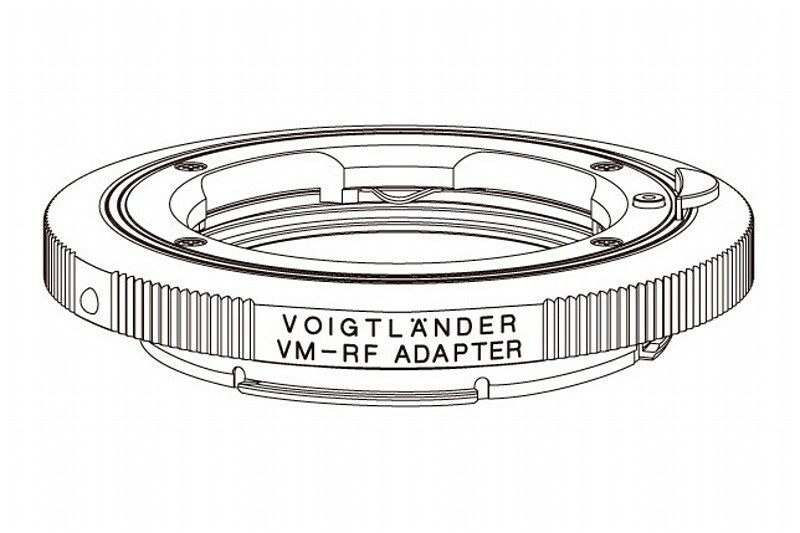 Factorender E-mount Adapter that attaches the lens to the Z mount is exhibited as a reference. 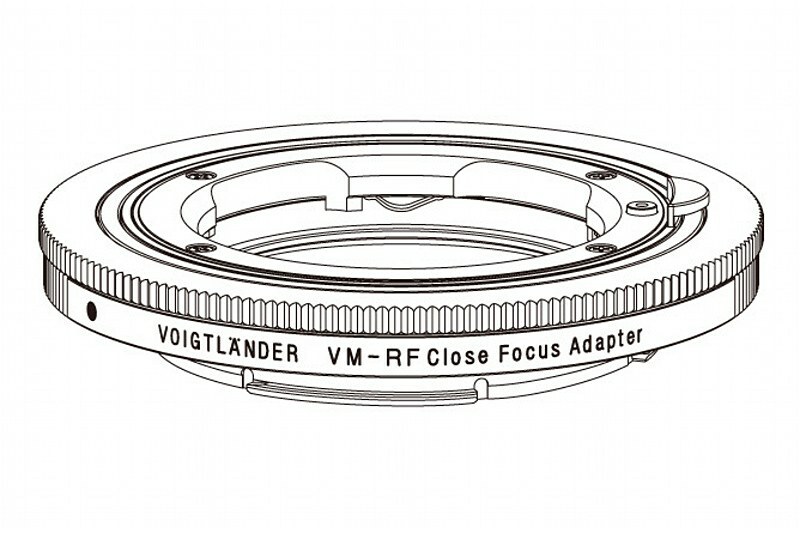 Factorender E-mount lens series is a single-focus interchangeable lens with manual focus and manual aperture. By adopting the genus, we realized highly accurate and reliable adapters. 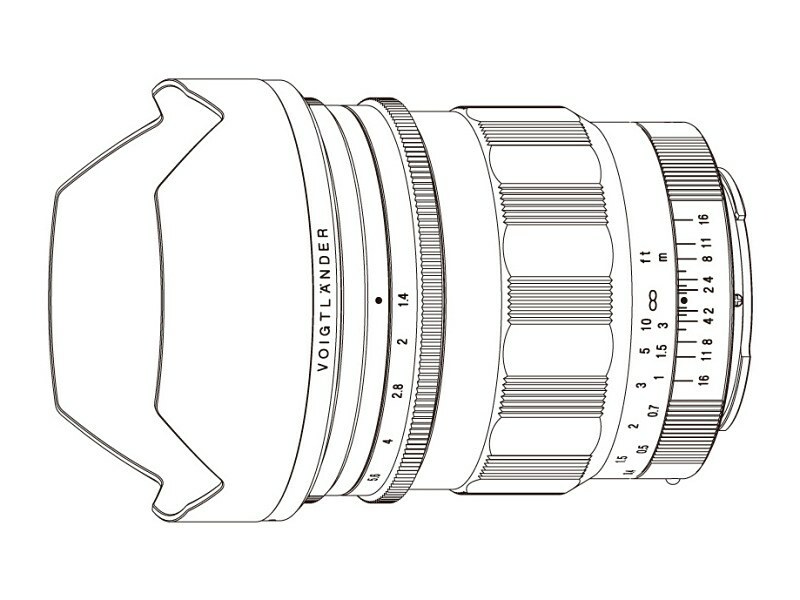 For Factorender E-mount only. Mount adapter for mounting on the Nikon Z mount body. This entry was posted in 3rd Party Lens and tagged Nokton, Voigtlander, Voigtländer EZ, Voigtlander Nokton, Voigtländer Nokton 21mm f/1.4, Voigtländer Nokton 21mm f/1.4 Aspherical, Voigtländer Nokton Vintage Line 75mm f/1.5, Voigtländer Nokton Vintage Line 75mm f/1.5 Aspherical VM, Voigtländer VM-RF, Voigtländer VM-X, Voigtländer VM-Z. Bookmark the permalink. Trackbacks are closed, but you can post a comment.